Understanding the need to allow more self-banking, NDB has increased daily limits of NDB Debit Cards. Accordingly the account holders can now pay for goods up to Rs 250,000 from their accounts for purchases or withdraw up to Rs 150,000 a day from any NDB or Visa ATM. The Bank remains committed to empower customers in conducting their day to day boundary-less banking in line with bank’s digital strategy to the maximum. This increase will enhance the customer experience as the customer is free to perform high valued transactions or withdraw high amounts at any time of his/her choice without confining to operating hours of the bank. The need to visit a branch, unnecessary burden and risk of carrying excess cash and convenience are some of the key benefits of this change. 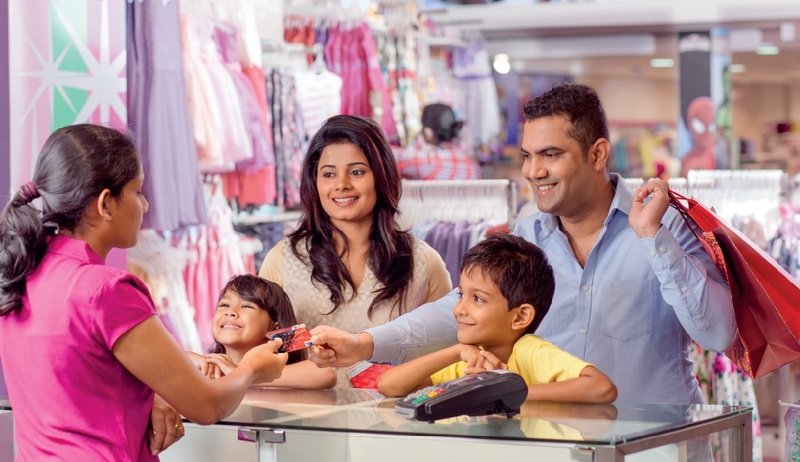 NDB also offered amazing discounts up to 50% for Debit Cards at some key merchant locations including super markets, fashion stores, hotels etc. NDBThe new daily limits are based on behavioral analysis of customer transactions and market study, which will be subject to continuous review and improvement. NDB Debit Cards can be used for Internet transactions in a safe manner in view of the ‘Two Factor Authentication’ using a ‘One Time Password (OTP)’, which prevents fraudulent use of card numbers.